LG G3 < scratch on leaser auto focus , is that have bad effects on my photo or phone ? Is the camera focusing? 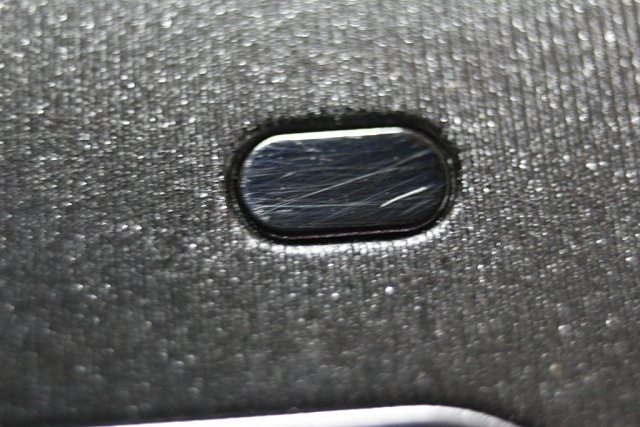 If it is, the scratches aren't causing a problem. You may....or indeed may very well not....want to try brushing over the scratches with a clear varnish of the same refractive index as the material of which that window is made, so that the scratches are rendered invisible. Looking at mine, it seems to be plastic. Any old varnish will probably be good enough. Another fix might be to polish the scratches away with a little metal polish applied to a cotton bud. How do I download .pdf files from the web directly to my SD card?